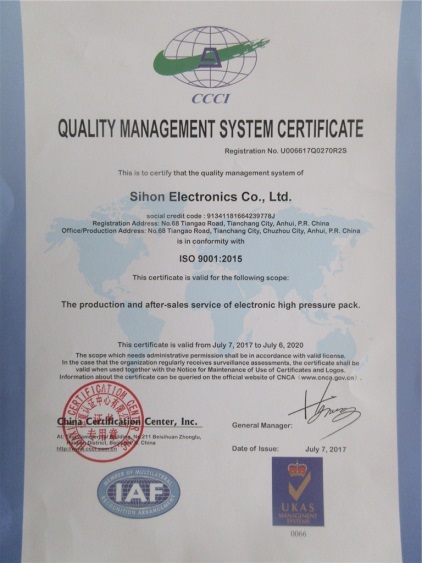 Company Overview - Sihon Electronics Co., Ltd.
Sihon Electronics Co., LTD. was established in the year of 1986. 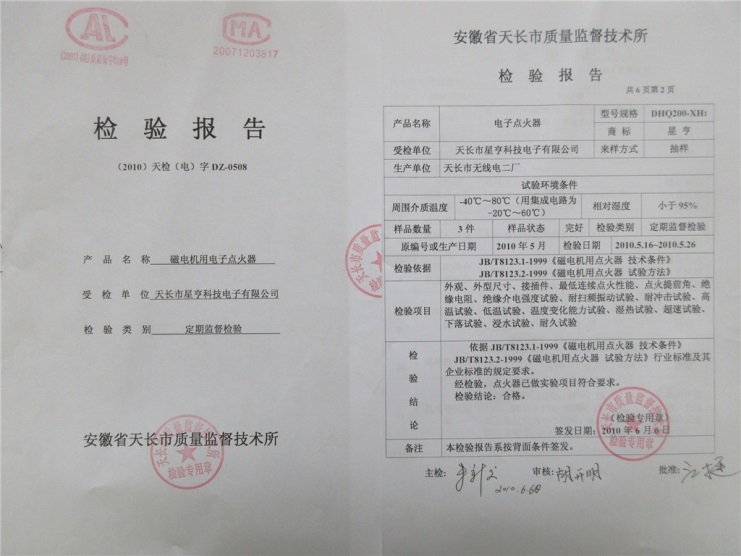 It lies in the city of Tianchang, which is the hometown of electrical products in China. 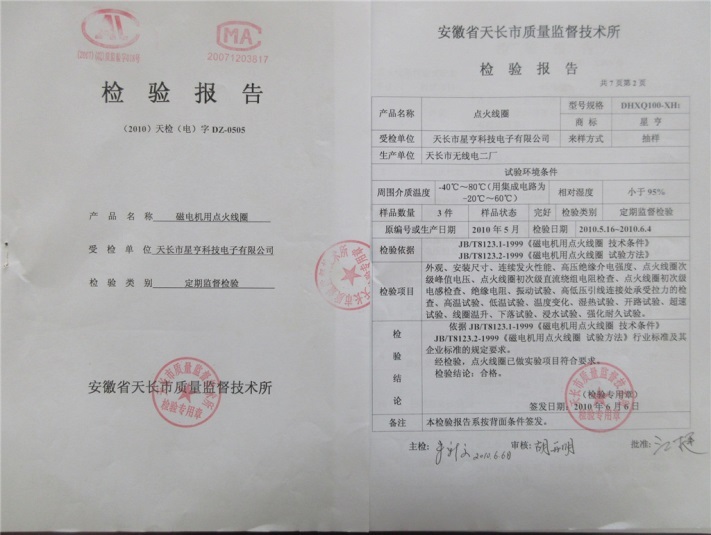 We have Five branch companies:Ozone Equipment Factory: produces car exhaust economizer (our patent product), various models of the ozone power, ozone ceramic plate, ozonizer, etc. We also provide a variety of ozone accessories, ozone machines, ozone equipment processing and OEM services.Electronic Equipment Factory: produces anion generator, LED light, and all kinds of ignition for various applications of high pressure generator. 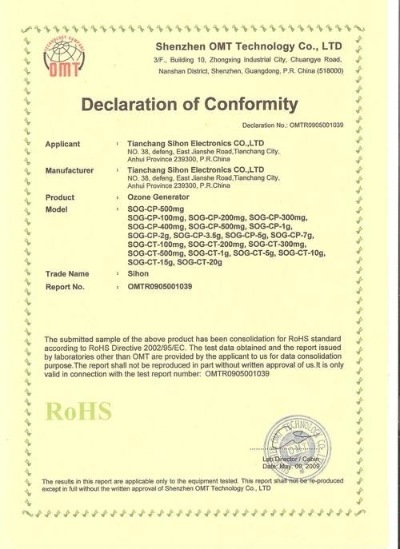 We provide a variety of different models of anion power as well as OEM service.Motorcycle accessories factory: products all kinds of motorcycle and general machine accessories.Security Equipment Factory: supplying of variety of electronic anti-riots etc, for public security agencies and other security units. Import and export trading company: provides a variety of import and export trade, all kinds of trade services. 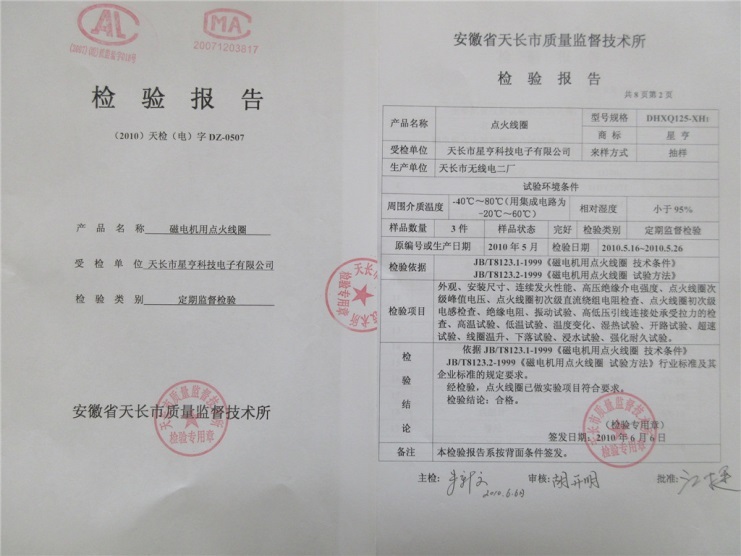 Our company has first-class production equipment, strict testing system and best technical team. The company dedicates to our customers with our best quality products and services in the principle of customer-centered We have set up a strict test system for materials and products. Each piece of the product must pass the quality checkout. 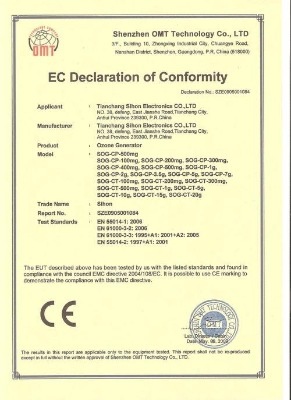 All our products pass the ISO9001:2000 standard, IEC and MIL. 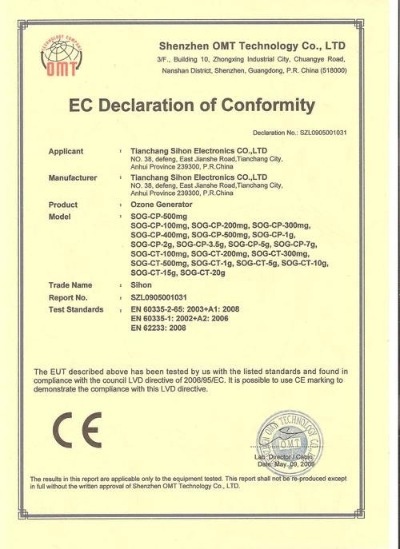 We also passed the CCC, UL, CE, ROHS certification successfully in 2002.We also provide OEM service of cable, soft toys, instrumentation, remote control and TV coil for global market. Wish that we could cooperate in coming days.Company purpose: company has hired and trained a team with high professional knowledge. We establish a management system contains development, production, sales and service, and form a team that is professional, efficient, enterprising and innovative to provide the best quality and the most dedicated service to each customer. Our company sticks to the philosophy of "sincere, serious, innovation, excellence" and "market-oriented, quality for survival, innovation for development, purpose of serving". We will do our best to provide customers with quality products and professional services. 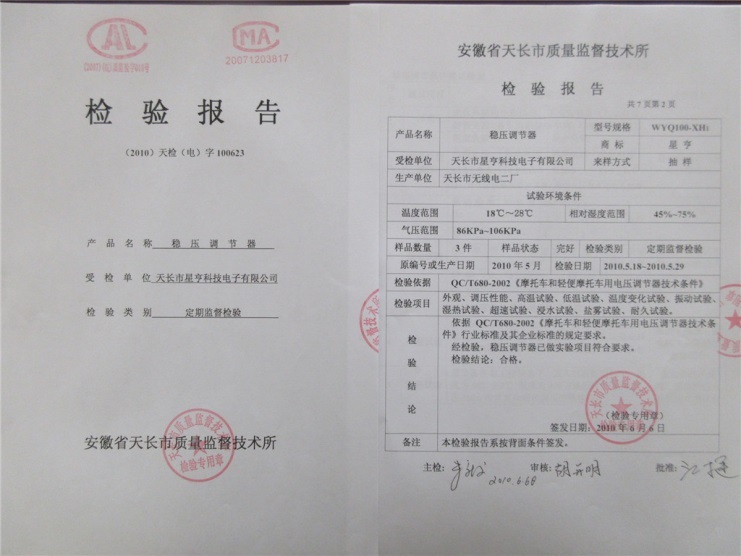 The production and after-sales service of electronic high pressure pack.